All dog owners are asked to pick up after their dog at all times. 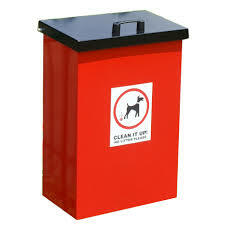 Please use the dog bins that are provided throughout the Parish or take it home and dispose of in you general waste bin. Fouling of open spaces can be reported to Northampton Borough Council.